One of the biggest hits at this year’s Doughnut Days were the gluten free fritters. Inspired by my friend Blayne, I decided to give gluten free baking a try. 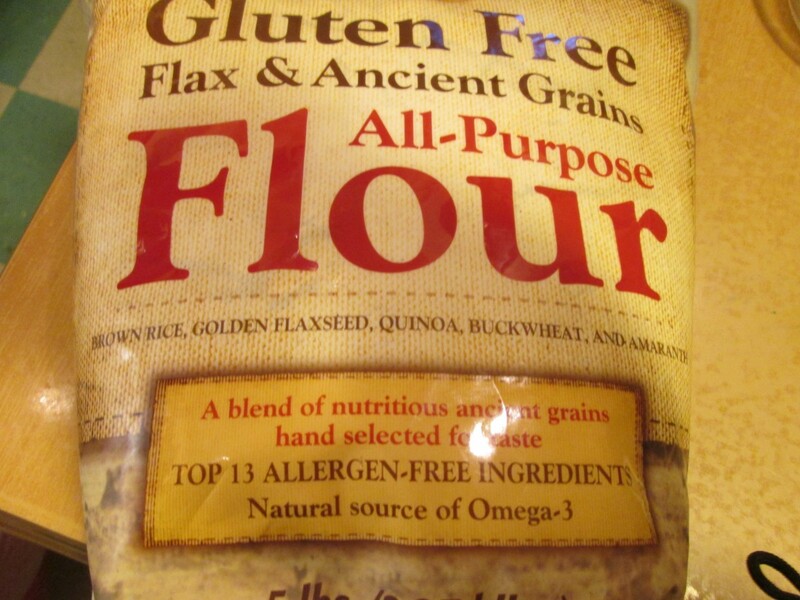 I found a gluten free flour at Costco that promised you could use it measure for measure like regular flour. 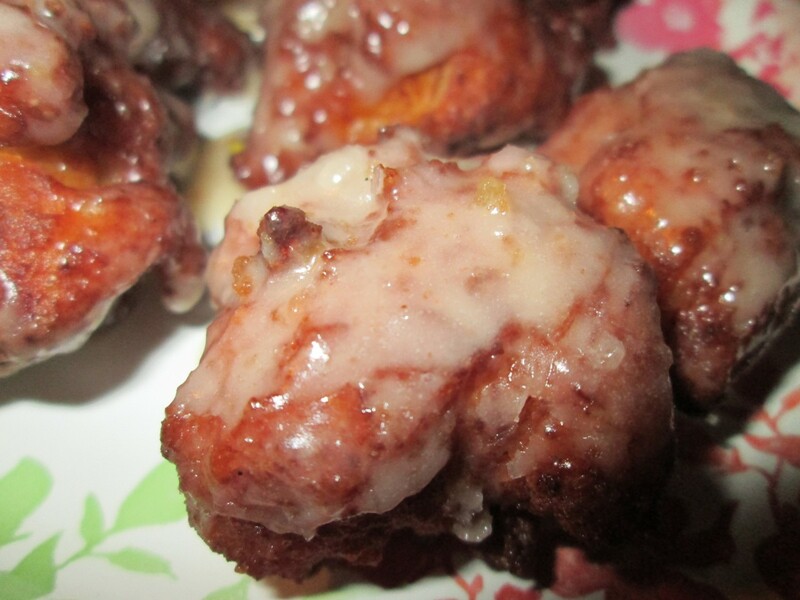 The end result were bacon and apple fritters with both great flavor and texture. One thing I noticed is that they were getting brown faster than regular fritters. We lowered the heat a little to cook them. Thanks again Blayne for the advice. Topped them with a maple glaze. 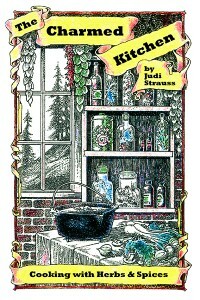 Combine dry ingredients and set aside. Mix together milk with the eggs and butter. Stir in dry ingredients until just moistened and add the apples and bacon. Heat oil to 350. If using regular flour heat oil to 375. Drop dough by tablespoonfuls into the hot oil and fry until golden brown. Don’t do more than 4-5 at a time. It will take about 4 minutes in total but you need to turn them to brown evenly so 2 minute per side. Drain on paper towels. Dip in maple glaze (recipe follows) while warm or roll in powdered sugar. Makes about 32.